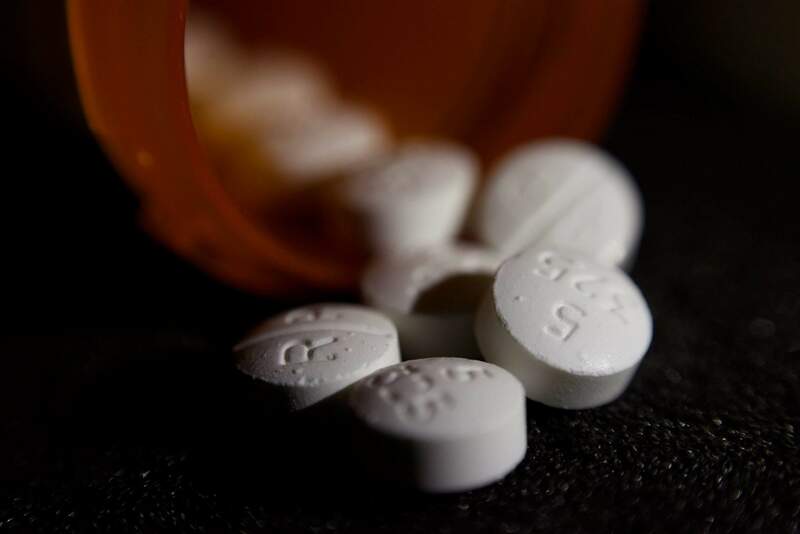 In an innovative experiment, doctors prescribed fewer opioids after learning of their patient’s overdose death in a letter from a county medical examiner. More than 400 “Dear Doctor” letters, sent in 2017 in San Diego County, were part of a study that put a human face on the U.S. opioid crisis for many doctors. Letter recipients reduced their average daily opioid prescribing – measured in a standard way, morphine milligram equivalents – by nearly 10 percent compared to prescribers who didn’t get letters. Opioid prescribing in the no-letter group didn’t change.